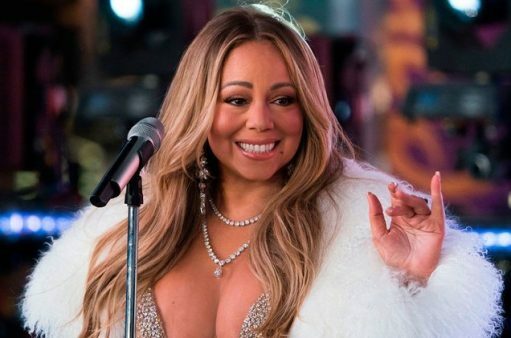 Mariah Carey will be honoured at the upcoming Billboard Music Awards for her contribution in the music industry. The pop star began dominated the pop world and the Billboard charts since her debut in 1990, and it is, for this reason, she will be honoured with the prestigious Icon Award. Carey reportedly will also take the stage to perform a medley of her biggest hits. Other stars who have received this award include Janet Jackson, Neil Diamond, Stevie Wonder, Prince, Jennifer Lopez, Celine Dion, Cher and more. The 2019 Billboard Music Awards, hosted by Kelly Clarkson in Las Vegas on Wednesday, May 1.